It is quite hard to imagine a resort city in the middle of the desert. Most say there could never be such a thing, imagining the desert a cheerless place. However, the city of Eilat has proven many people wrong with its countless hotels and breathtaking beaches packed with thousands of tourists from all over the world all year round. The secret to this little city’s charm lies in its exquisite location in the northern end of the Bay of Eilat. However, the well-known bay area was not always known for its beautiful beaches. In fact, the southernmost tip of Israel was more important as a strategic economic location during many historical periods in which it served as a port since the days of King Solomon. The city’s establishment and port then became the basis of the new city’s economy in the early 1950s. By the 1960s, tourism started to pick up, which was when Eilat slowly became known as a paradise for tourists, travelers and vacationers. Today, the bay area remains one of Eilat’s major attractions with beautiful beach fronts, exciting water spots and some of the best diving spots in the world. The Coral Reserve, located south of the city, remains Eilat’s pride and joy with colorful exotic fish in a bed full of coral reefs. Sea-loving spectators would definitely be fascinated with the Underwater Observatory that displays collections of some of the most fascinating creatures of the sea. If that wouldn’t be enough to heighten your love for the ocean, seeing a school of dolphins at the Dolphin Reef will definitely get your smile beaming with the curious world under the sea. While the city’s many and varied establishments and restaurants are open to suit all tastes, it’s the city’s heart-pounding attractions that make Eilat the perfect location for youngsters and families. Kings City is a high-tech theme park with attractions based on the Bible and its many inspiriting stories. 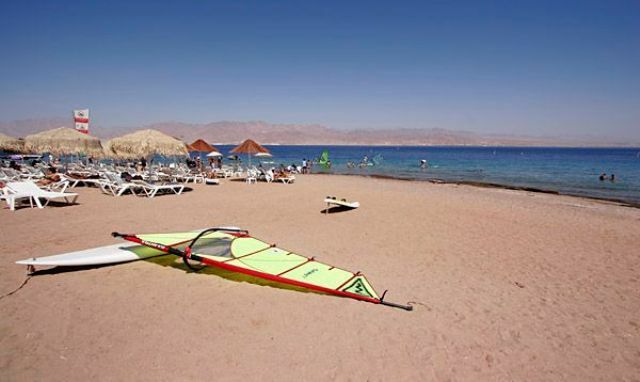 Just when you thought Eilat could offer nothing else but water attractions, the Arava region, located north of the city, and the Eilat Mountains prove otherwise. 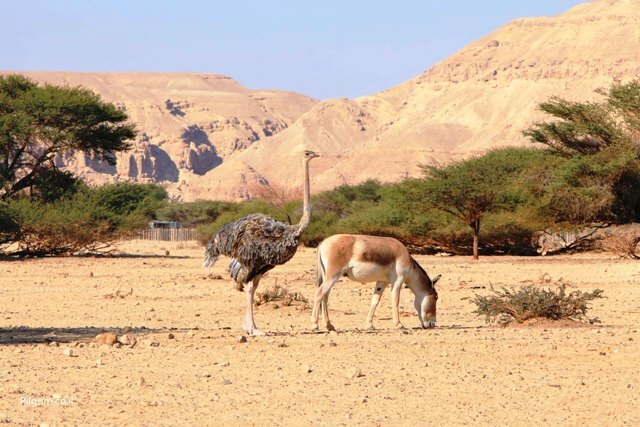 Aside from this arid desert, there are plenty of nature posts and historical sites found tucked between the mountains that make Eilat a good jump off point for jeep tours and camel treks. 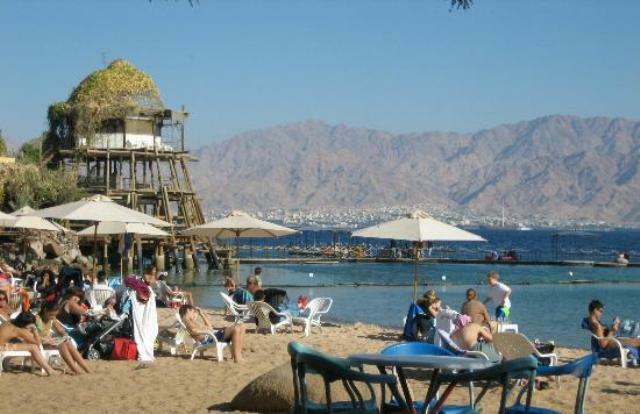 But most of all, tourists love the combination of the hot climate, the tropical sea and the breathtaking background of granite mountains that prove Eilat to be a pleasant bloom in the middle of the unknowing desert. Situated in the southern Arava, north of Eilat, the Hai-Bar Yotvata Nature Reserve is a 4,000 acre breeding and reclamation area, run by the National Parks Authority and the Israel Nature Reserves. The nature reserve is the desert counterpart of the Hai-Bar Carmel Nature Reserve that operates in the northern Mediterranean forest. 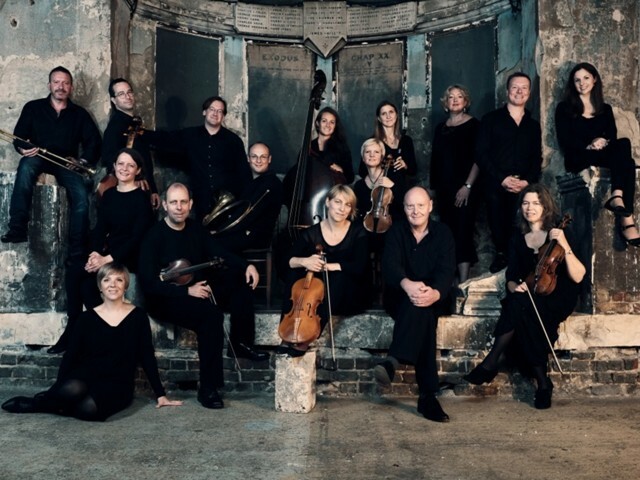 Started in 2000, the Eilat Classical Music Festival continues its musical tradition each year by improving its quality, performers and contents. This music event holds concerts performed by world-renowned international choirs and bands that fly to Eilat, Israel especially for this event. The beaches in Eilat stretch along the Red Sea coast from the Jordanian border (on northeast) to the Egyptian border (on southwest) across Eilat Bay. The northern end comprise of swimming beaches, lined with big luxurious hotels. On the other hand, the southern end is more famous for the best coral reefs, perfect for snorkeling or scuba diving. One of the popular beaches on the southern end is the Eilat Village Beach, a lively beach typically crowded by young partygoers. In this sunny resort city, the crowds move from the shoreline to disco, bars or clubs after the sun sets. As you would expect from a touristy city like Eilat, there is plenty to do and engage come the evening. The major international hotels compete with live entertainment and fancy restaurants while along the Promenade Area, you will find a fairground-like rides and flea market. 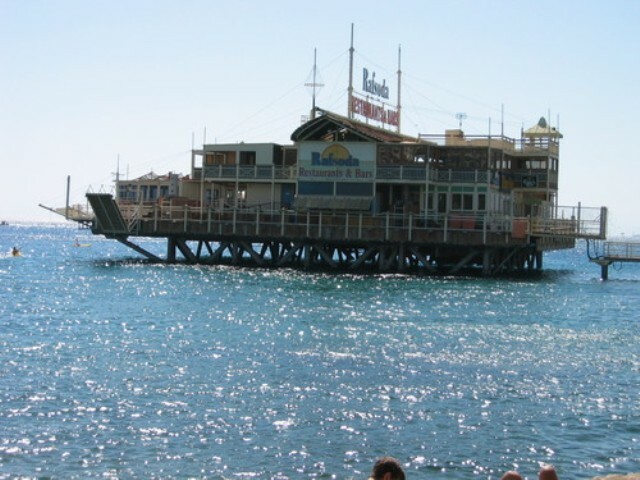 A very popular entertainment venue in Eilat is the floating bar and restaurant known as Rafsoda. The Port of Eilat lies on the northern edge of the Red Sea and makes up the southern gate of Israel. As an alternative transportation course to Suez Canal, the port is also used as a continental gate between Asia and Europe, the Far East and Australia. 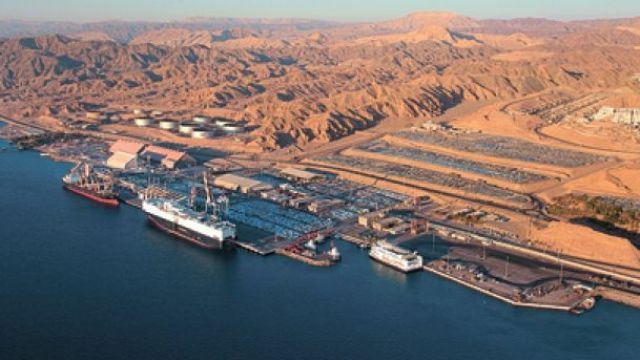 The Israel government announced Eilat Port as a ‘national strategic asset and an important enterprise to Eilat City’. Today, Eilat Port has become an activity center for the fields of shipping, commerce, leisure and other businesses.